At the close of the American Civil War renowned entomologist, naturalist, and explorer William H. Edwards led an expedition into the Amazon basin. 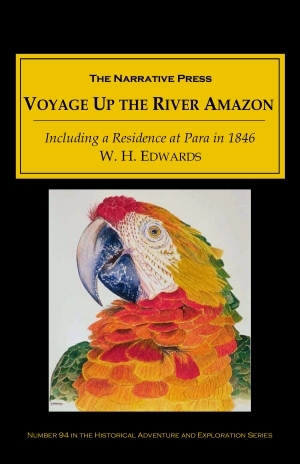 Voyage Up the River Amazon, is Edwards’ record of his travels in 1846. Edwards often delights in the simple pleasures of rest and clever ways to avoid the ever present irritations of jungle life. 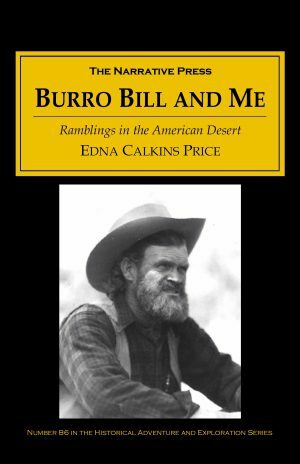 His narrative brims with the joy of discovery. There is one enemy, who, sometimes, approaches even a hammock, and takes a tribute from the unconscious sleeper, and that is the vampire bat. …no sooner has the declining sun unloosed the eve, than they may be seen issuing in long, black streams. Usually, we avoided all their intimacies by closing the shutters at sunset; but occasionally, some of them would find entrance through the tiles, and we went forth to battle them with all the doughty arms with our reach, nor stopped the slaughter until every presumptuous intruder had bit the dust – or less metaphorically, had sprawled upon the floor. Several thus captured, measured, each, upwards of two feet across the wings; but most were smaller. 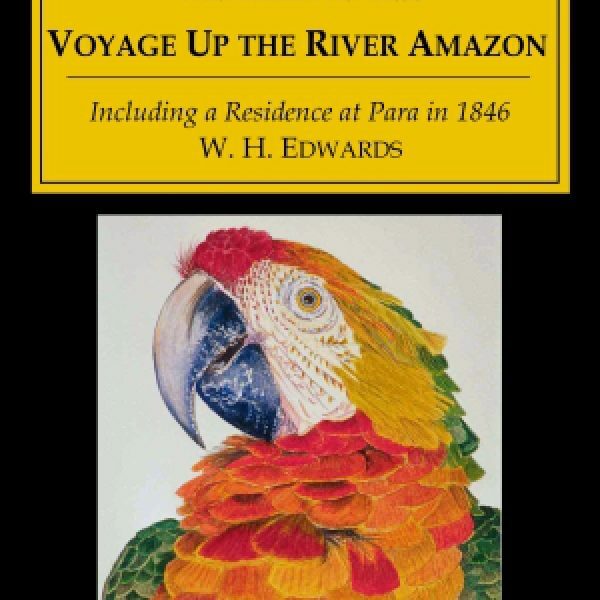 A trained observer (and author of Butterflies of North America), Edwards made important contributions to our understanding of the dense, lush and wild world of the Amazon jungle and its people; including their weapons. This book, for the first time, brought readers into contact with giant snakes and flesh-eating fish. Voyage Up the River Amazon also inspired other scientists to further explore this rich and diverse region. English scientists Henry Bates and Alfred Wallace went to the Amazon the following year, following in Edwards’ footsteps.